Villa have signed winger Anwar El Ghazi on a season-long loan from French club Lille. It is understood the deal for Netherlands international El Ghazi includes an option to buy. The 23-year-old, a client of super agent Jorge Mendes, began his senior career at Ajax, before moving to France in January last year. He was linked with a move to Italian giants AC Milan this past winter. 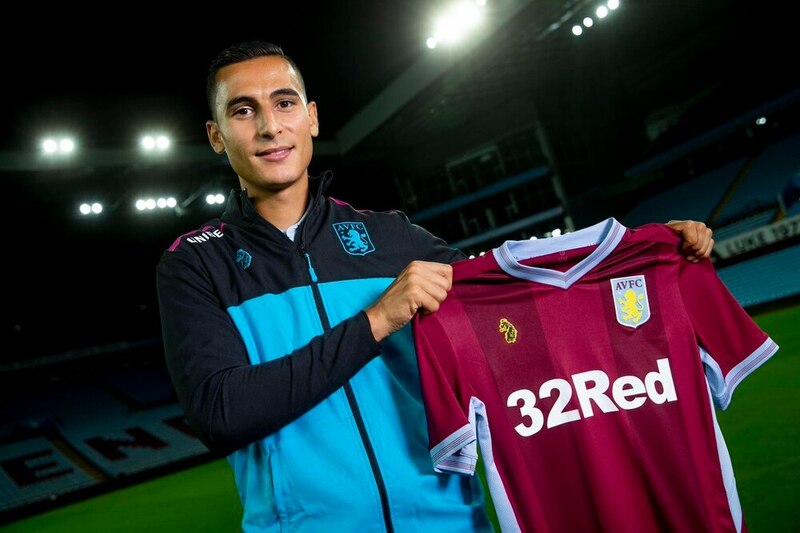 El Ghazi said: “I am thrilled to join a football club of the size of Aston Villa. “I visited Villa Park late last night after flying in from Holland and it gave me goosebumps.